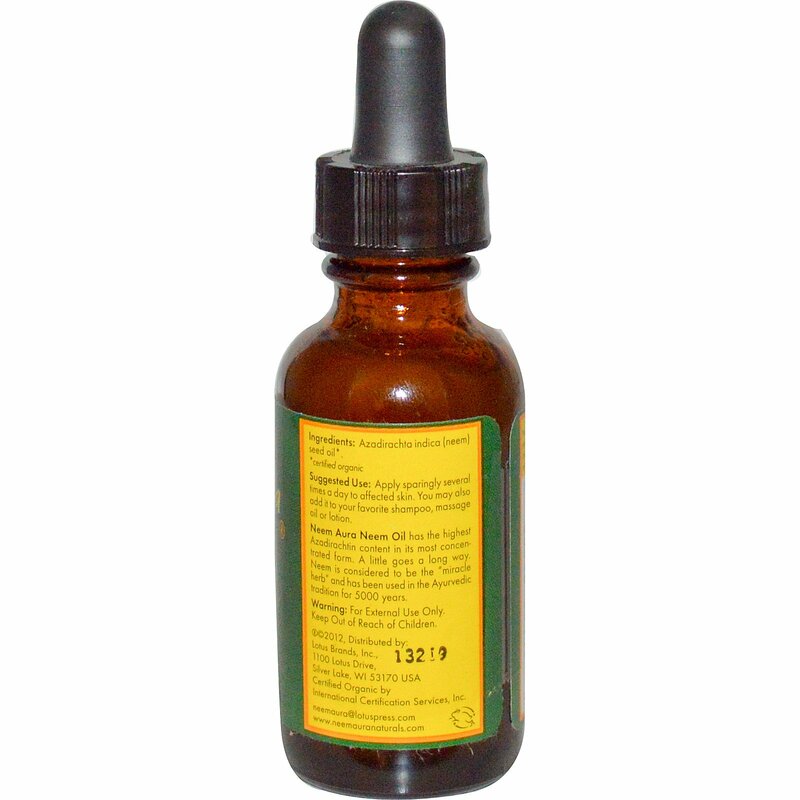 Neem Aura Neem Oil has the highest Azadirachtin content in its most concentrated form. A little goes a long way. Neem is considered to be the "miracle herb" and has been used in the Ayurvedic tradition for 5000 years. 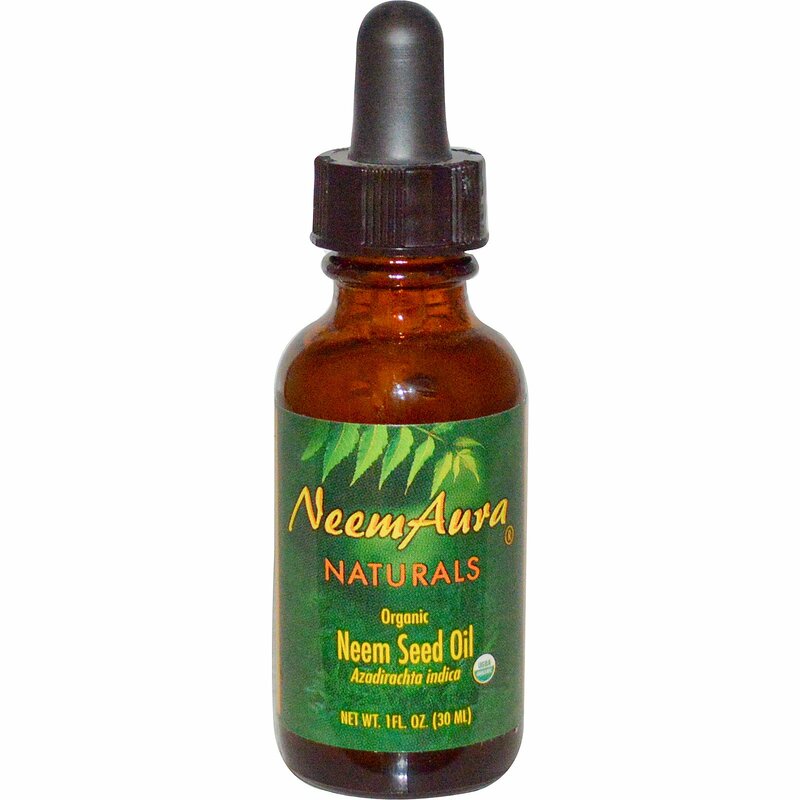 Neem seed oil is cold pressed from Neem seeds of wildcrafted Neem trees. No solvents or chemicals are used during extraction. Our Neem oil provides in excess of 1500 pp Azadirachtin, making this the highest potency Neem oil you can find. Each batch is verified through standard HPLC laboratory testing to assure you of the purity and active ingredient content of this oil. Oil may be hard as is normal due to high fatty acid content. Apply sparingly several times a day to affected skin. You may also add it to your favorite shampoo, massage oil or lotion. Azadirachta indica (neem) seed oil*.